LET’S TALK ABOUT THE HEALTH BENEFITS OF CINNAMON ESSENTIAL OIL. 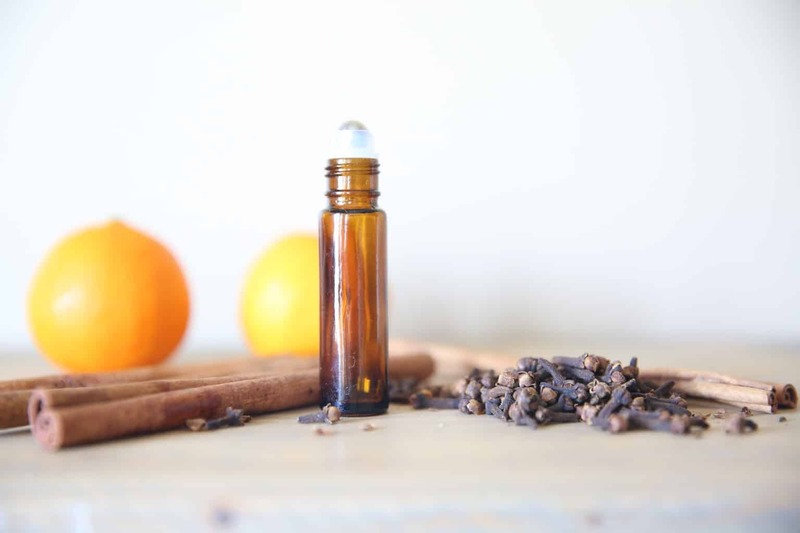 CINNAMON ESSENTIAL OIL DIFFUSER BLENDS AND ROLLER BOTTLE RECIPES. Cinnamon essential oil is extracted from the bark of a tropical tree. It has a distinct fragrant, very flavorful, and filled with many beneficial compounds. The smell of cinnamon reminds me of the holiday season. When paired with cardamon and ginger it smells like pumpkin pie. Therefore, cinnamon essential oil will be in my diffuser now until Spring. With its amazing smell comes the many health benefits of cinnamon essential oil. Get access to my online resource library here for your free printable recipe cards. Put 4-6 drops in a diffuser for aromatic benefits. Add 1-2 drops in a carrier oil and place in the palm of your hand. Rub it together, cuff over the nose, and inhale. Place 1-2 drops in coconut oil and use topically for sore muscles and joint discomfort. Use 1 drop of cinnamon essential oil in warm water or tea, and drink slowly to sooth the throat. Capsule 1-2 drops of cinnamon essential oil and swallow to boost the immune system. Apply toothpaste to your toothbrush, add one drop of cinnamon essential oil, and brush like normal. Immune Booster– Cinnamon essential oil is a powerful immune boosting essential oil. Use aromatically, topically, or internally when you need to boost the immune system. 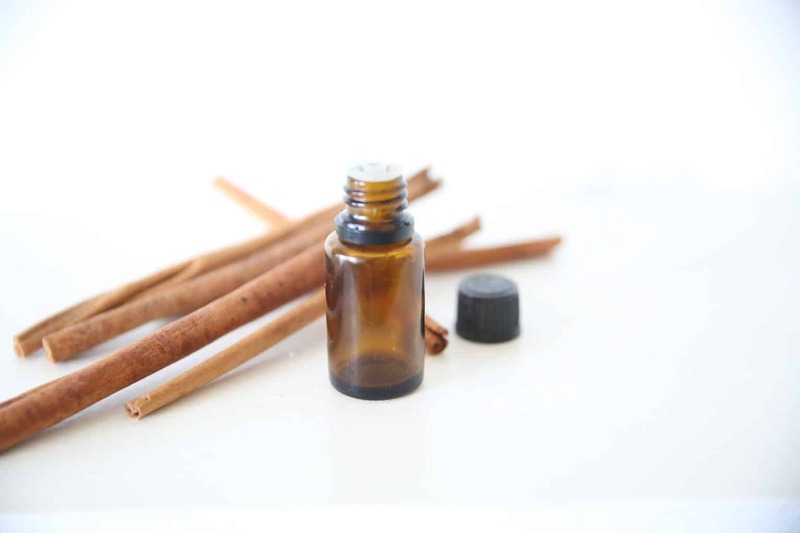 Dental Health– Add one drop of cinnamon essential oil to 2 ounces of water and gargle, as part of your nighttime routine. Cinnamon essential oil is very cleansing and will leave your breathe smelling fresh. You can add a drop on your toothbrush or in your toothpaste, brush teeth like normal. Cinnamon will freshen brush and cleanse the mouth. Respiratory Support– Apply 2 drops of diluted cinnamon essential oil directly to the chest to promote healthy, clear breathing. Dilute in a carrier oil, find out my favorites HERE. 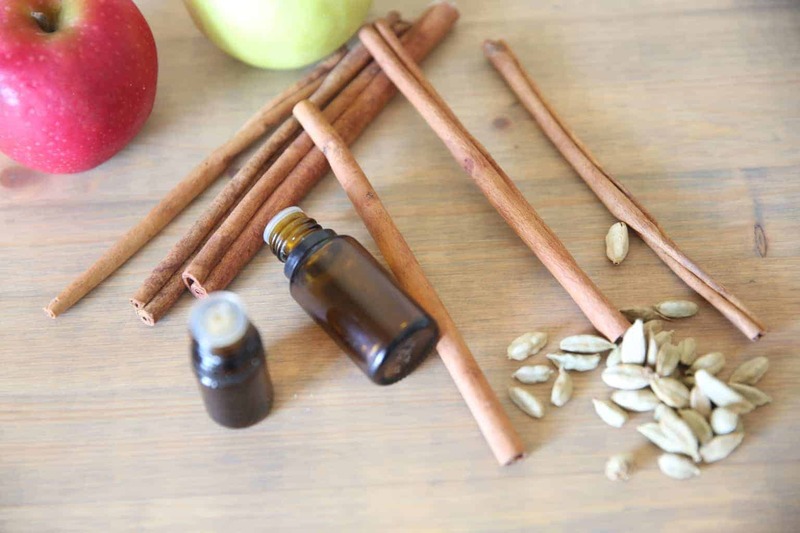 Skin Imperfections– Cinnamon essential oil can do amazing things for your skin. Dilute 1 drop of cinnamon essential oil in 1 ounce of coconut oil and apply to the area of concern. Weight Loss- Cinnamon essential oil can help you manage hunger and control your appetite. Add 2-3 drops of cinnamon essential oil to 12 ounces of water and drink before meals. Add 2 drops of cinnamon essential oil to a veggie capsule and take internally to deter cravings. Diffusing essential oils is the best way to receive aromatic benefits. 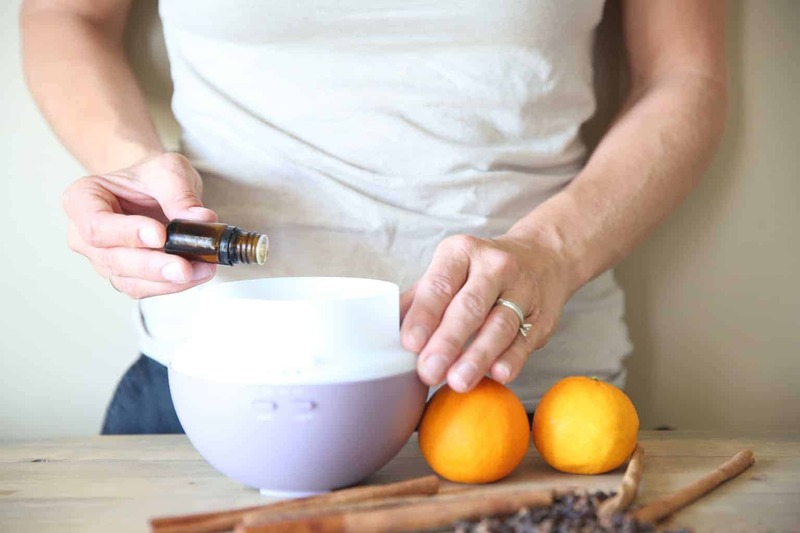 Diffusers dispenses tiny essential oil molecules into the air. When you inhale these molecules they can effect mood, simulate the brain, boost the immune system, and clear nasal airways. I love diffusing cinnamon essential oil blends in the fall and winter months to create a warm, sweet, yet spicy aroma. Making roller bottles is simple. Plus, roller bottles are convenient and the easiest way to apply essential oil topically. 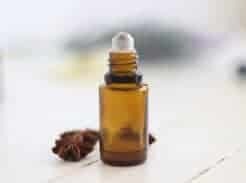 Add 15-20 drops of essential oil to a 10mL amber glass roller bottle. You can use a single essential oil or a blend, depending on the aliment you are dealing with. Top the roller bottle off with a carrier oil, most common carrier oil is fractionated coconut oil. Apply topically to the area of concern or bottoms of feet, down the spine, on the wrist, or back of neck. Cinnamon essential oil can be safe for internal use if you are using a pure, high quality essential oils. Check the testing, sourcing, and that it is a organic therapeutic grade before ingesting your essential oil. 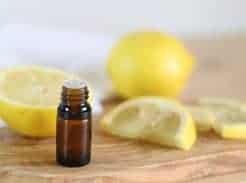 I have more information on grade of essential oils HERE and more information about ingesting essential oils HERE. As you can see, cinnamon essential oil is loaded with health benefits. Adding this oil to a main dish, dessert, or drink can add a burst of flavor. Bake a sweet potato at 400 degrees for 45 minutes or until soft. Slice sweet potato in half. Add butter, honey, and cinnamon essential oil. Mix the ingredients into the sweet potato. 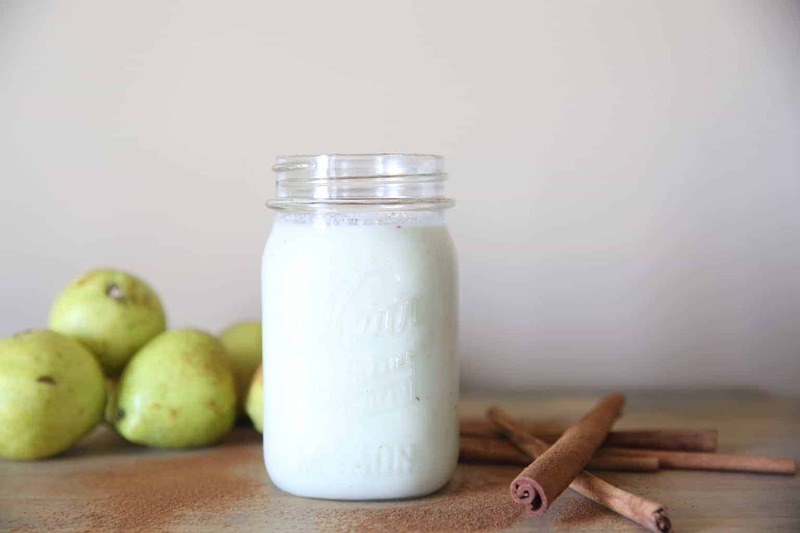 I hope you found this post helpful and you enjoy some of these fun cinnamon recipes. Let me know your favorite way to use cinnamon essential oil in the comments.